It's the annual Huron Meadows Groomer Appreciation Party, Sunday, March 26th at Huron Meadows Clubhouse at noon. We’ll provide a base layer of food. Please bring a dish to pass or beverages to supplement our base. (No alcohol may be brought into the park). We’re asking for a $5/person donation to offset the cost of gifts and food; any extra goes into the groomer fund. Yes, this has been a rocky year. 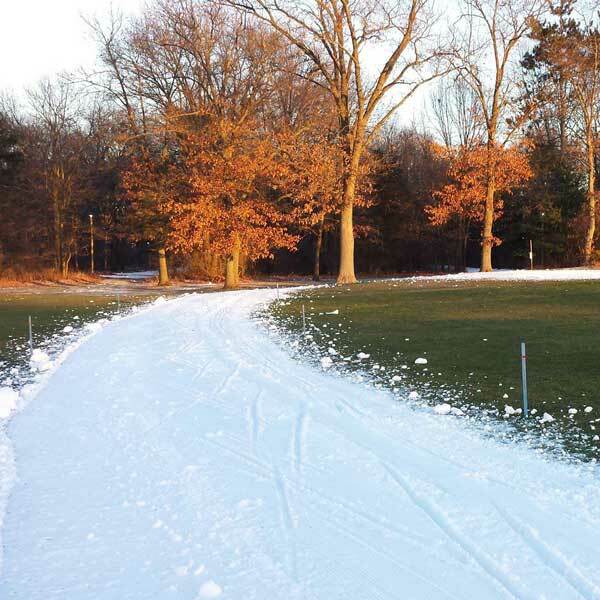 But, because of the constant freeze/thaws, the folks at Huron Meadows Metropark have actually worked harder than ever to bring us what skiing we have had. Let’s make sure they know, and that the park knows, that this work is appreciated.